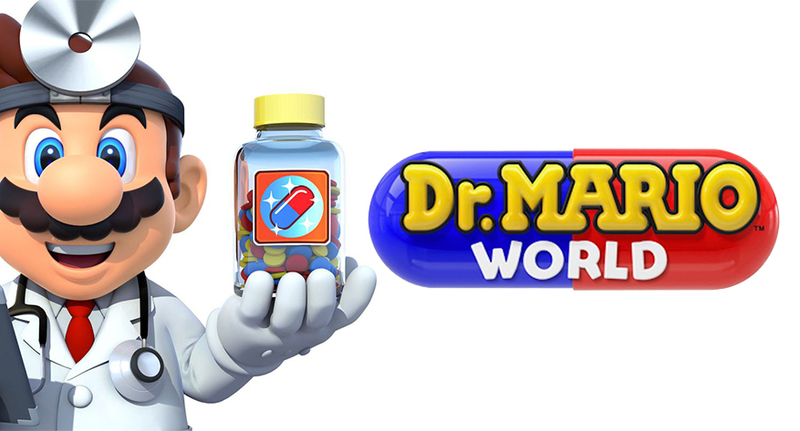 Nintendo has announced its partnership with LINE Corporation to create Dr. Mario World for iOS and Android mobile "smart devices" for summer 2019. The global release will happen in "early summer", though no more specific date than that is available. Additionally, the game will be made available in multiple languages including English and Japanese. In other Mario news, fans may be disappointed to hear that Nintendo has delayed Mario Kart Tour for mobile devices until summer 2019.